Sourav Ganguly feels sympathy for sacked Australian skipper Steve Smith. Hard-hitting Indian opener Rohit Sharma, who is considered as one of the best batters across the world in the limited overs cricket, has received praise from former Indian charismatic captain Sourav Ganguly. The 30-year-old, who has the highest individual score (264) in a single innings to his name in the One day International cricket, has achieved many exploits in the ODI, including he is the only player in the world to score three double hundreds in that particular format, but his T20 International record is not much good. 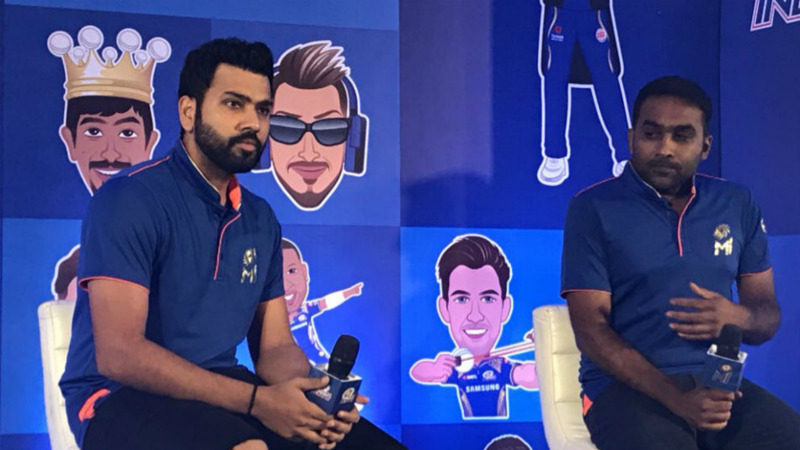 However, Rohit has a decent record with the willow in the T20 cricket, amassed 1852 runs in 79 matches at an average of 30.87 (2 century and 14 half-centuries) with the highest score of 118 against Sri Lanka last December in Indore. 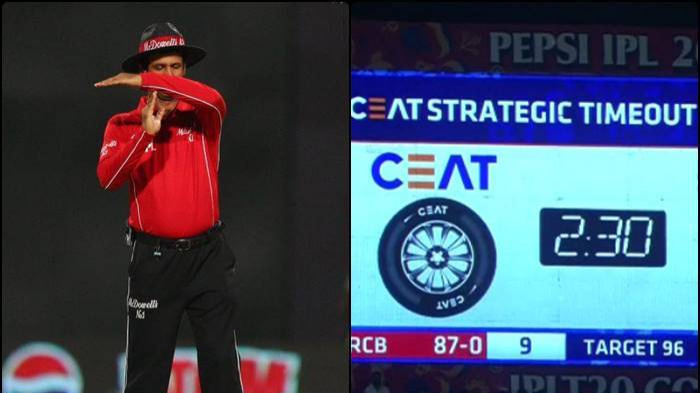 On the occasion of the launch of his book, 'A Century Is Not Enough', in Mumbai on Wednesday (4 April), Ganguly has predicted that the Indian opener will hit his first double century in T20s very soon. 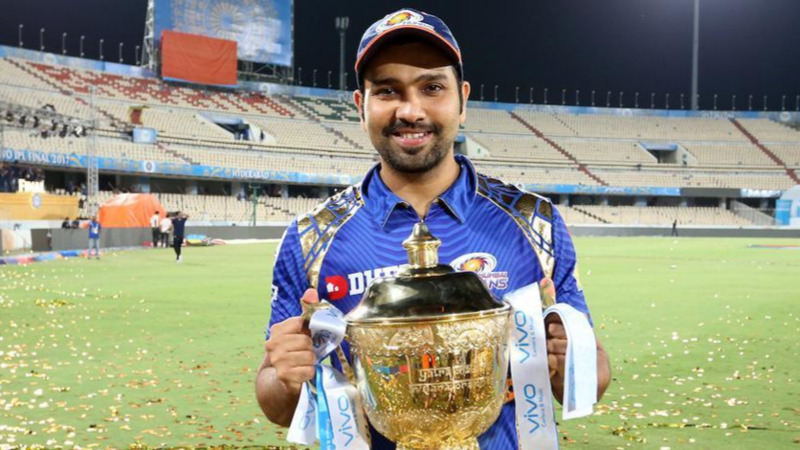 Rohit, who will lead the Mumbai Indian (MI) in the IPL 2018, is the only captain to win three IPL titles and has 4000 IPL runs to his name, will look for another title when they will lock horn against Chennai Super Kings (CSK) in the IPL opener on 7 April in Mumbai. Meanwhile, Ganguly expressed his sympathy for Steve Smith, who was suspended by Cricket Australia for his involvement in the ball-tampering scandal in South Africa.